Halloween is here! Since tonight the kids will be getting plenty of treats I wanted to avoid getting sugar happy during the day, but we still need to celebrate. 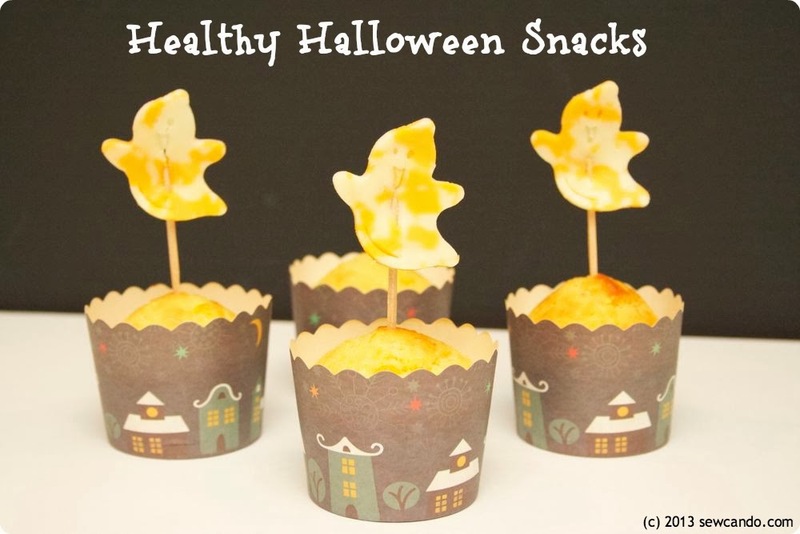 So I whipped up these healthy snacks so we could be festive and not go into sweets overload: Cheesy Ghosts & Corn Muffins and Ice Screams. 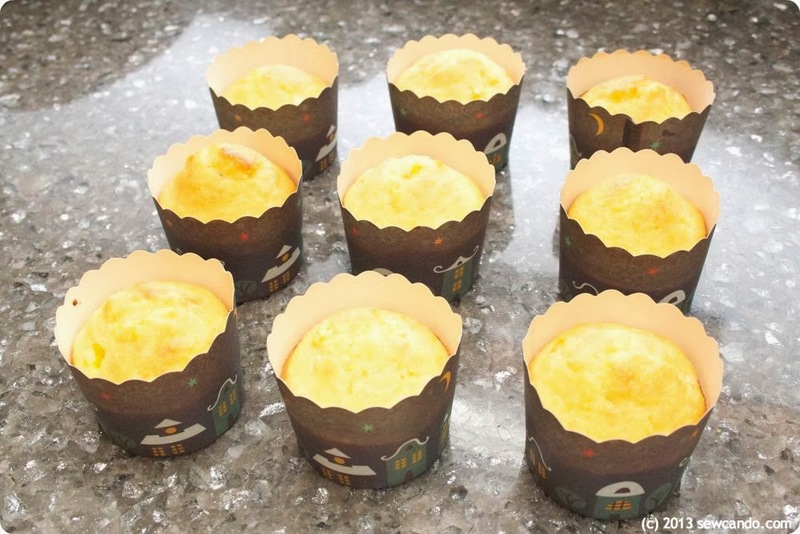 I adapted a cornbread recipe from my childhood Better Homes and Gardens New Junior Cookbook to make some tasty corn muffins. Thaw the corn. Mix the dry ingredients in a large bowl. Beat eggs in a small bowl, then stir in the remaining wet items. 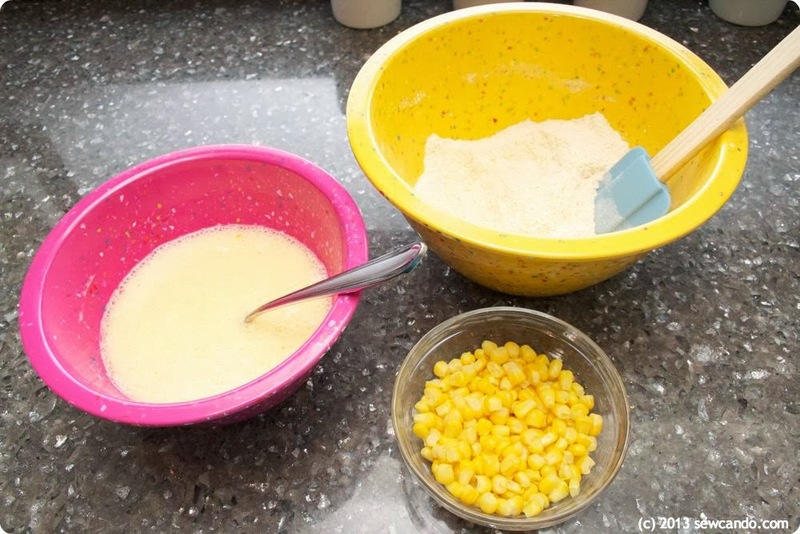 Add corn and egg mixture to dry ingredients and stir until blended. 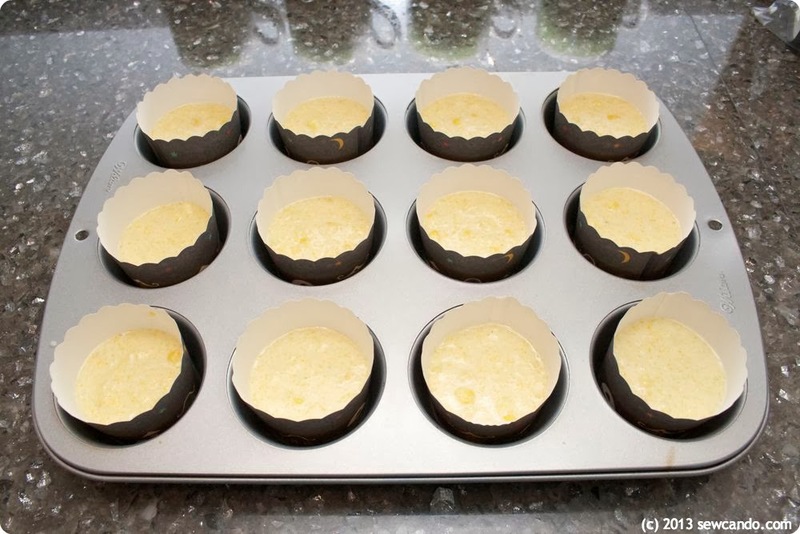 Fill each muffin cup two-thirds full and baked at 425 degrees for 20 minutes. 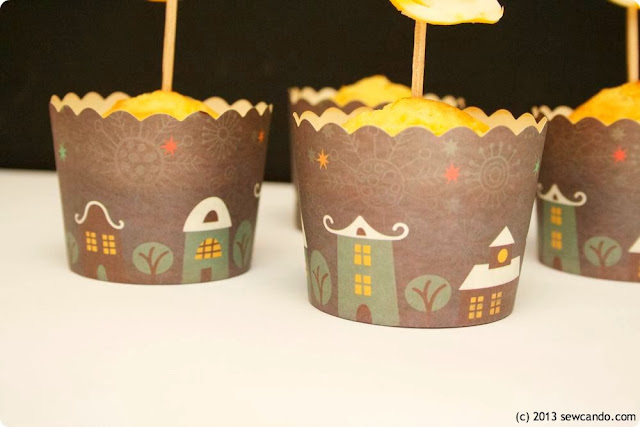 I used these greaseproof Night of Halloween muffin cups. They worked great. The stamp pressed in the face details (and made it super easy to remove the cheese from the cutter). 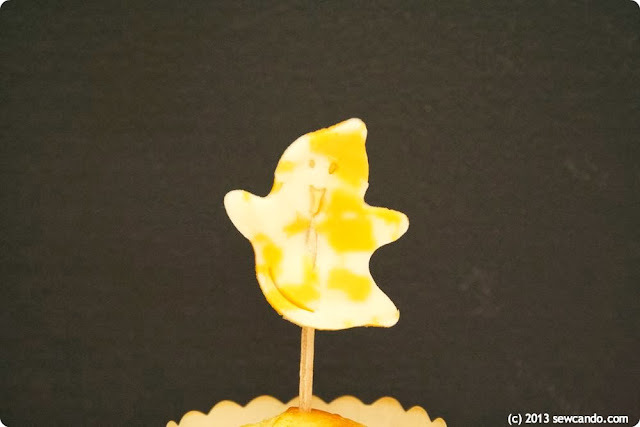 I attached them with toothpicks so they could "float" over the spooky town cups. Now we can enjoy some treats tonight and the kids won't be bouncing off the walls or in a sugar coma before we get started. I hope everyone has a safe & Happy Halloween! I was not financially compensated for this post. 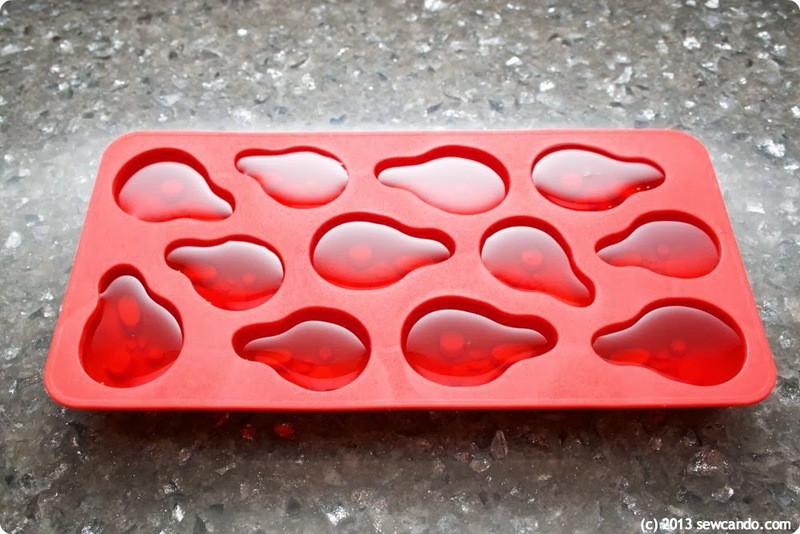 I selected items from my Sponsor, Wholeport, to use as I desired & review. The opinions are completely my own based on my experience. For my complete disclosure policy, click here. 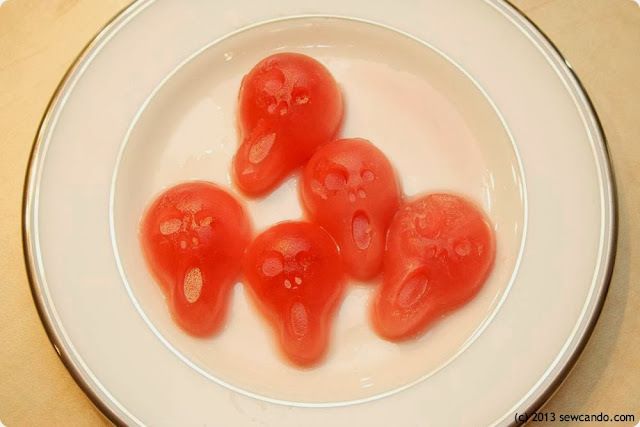 These are very cute and look tasty as well. 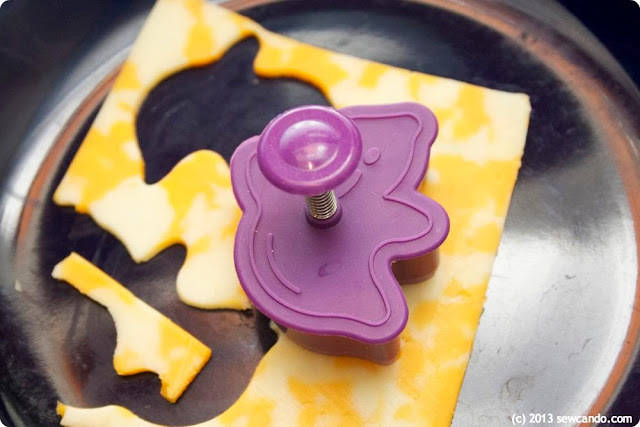 All the big and little trick-or-treaters will love them!